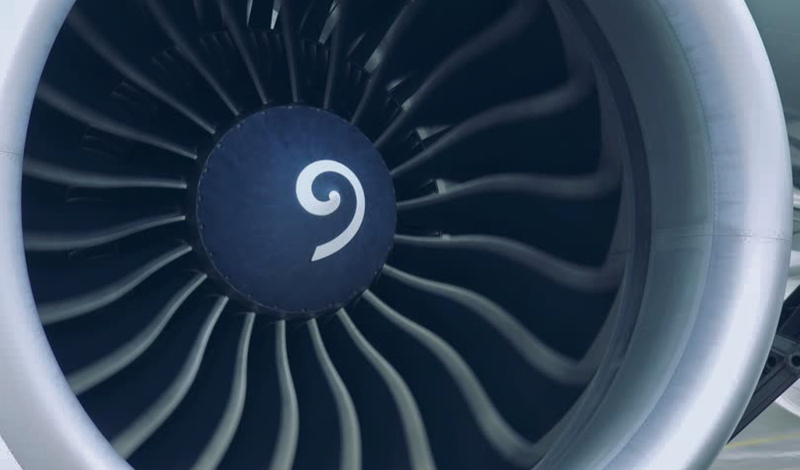 Fusion Aviation is a leading supplier to the aerospace industry, specialising in airframe and engine components. Whether it’s for outright sale, exchange, loan or repair, our experienced and knowledgeable team are always on hand to assist. Situated close to London’s Heathrow and Gatwick airports, makes our global reach and response times highly effective and second to none. Our focussed attention to customer service and quality conforming products, helps us to establish, build and maintain long term relationships with airlines, lessors, MRO’s and repair stations all over the world.